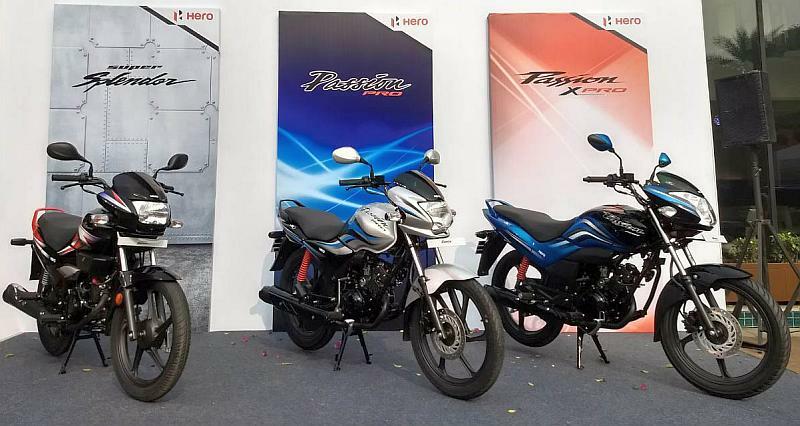 Hero MotoCorp has just launched two new motorcycles under the extremely popular Passion brand – Pro and XPro. The Passion Pro is priced at Rs. 53,189 while the Passion XPro carries a price tag of Rs. 54,189. Hero aims the Passion range of motorcycles at younger buyers even as it targets older buyers with the Splendor range of commuter motorcycles. Both motorcycles were showcased at the 2018 Auto Expo. Both motorcycles use the same 110cc four-stroke engine, which makes a maximum power output of 9.4 PS @ 7500 rpm and a maximum torque output of 9.0 Nm @ 5500 rpm. This engine is 12 % more powerful than the one on the older Passion. Both motorcycles also get Hero MotoCorp’s i3S idle-stop system, which shuts the engine when idling for more than say 20 seconds, and restarts it once the throttle is twisted. The motorcycles can reach 60 Kph from rest in just 7.45 seconds, making them quite peppy among commuter bikes. Key new features on the motorcycles include a digital-analog instrument cluster with digital Fuel Gauge, trip meter, an All-Time Headlamp On (AHO) function and a side stand indicator. While the Passion Pro gets 5 five paint schemes ñ red, black, silver, grey and blue, the Passion XPro is offered with 5 dual tone colors: Red + Black, Black + Blue, Black + Grey, Silver + Black and Black + Red. Both motorcycles get drum brakes as standard with a front disc brake option. Alloy wheels with tubeless tires are also on offer. Hero MotoCorp is the clear market leader with over 50% market share in the domestic motorcycle market in India, and also lead s the 100-110cc segment with over 75% market share. 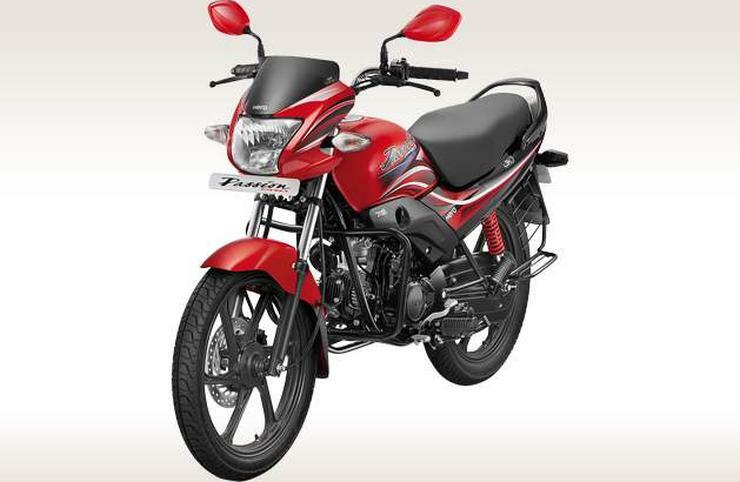 Passion is the second largest selling motorcycle brand in the country, behind Hero’s Splendor brand.The Passion 100cc has been currently growing at around 20%. We are confident that the launch of these two new generation Passion 110cc motorcycles will further consolidate our leadership in the domestic motorcycle market.